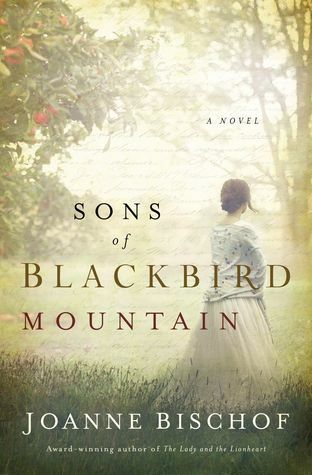 Just recently I reviewed Sons of Blackbird Mountain, the first book in this series. I mentioned that it was a difficult read for me because of my dislike for the male characters. I’m happy to say that even though they still aren’t my favorites, they grew on me more the further I went into this book. This is a series I would definitely recommend be read in order since there’s a lot of backstory that would be missed if you were to miss the beginning. While the story held my attention and I read it rather quickly, I wasn’t completely thrilled with it. The story was fast paced but felt like it fell short with depth and satisfying conclusions. I failed to connect with the story as much as I’d hoped I would. I Without spoiling specifics on any scenes, I struggled with the event near the conclusion. One thing I was surprisingly pleased with in this book, was that I was more intrigued with Haakon’s character. In the first book he was easily my least favorite character, but I appreciated seeing him mature more in this story and express genuine remorse for the actions in his past. It makes me curious how his story will continue. So with mixed feelings about the book I can share that while I didn’t love it, there were parts I did like. 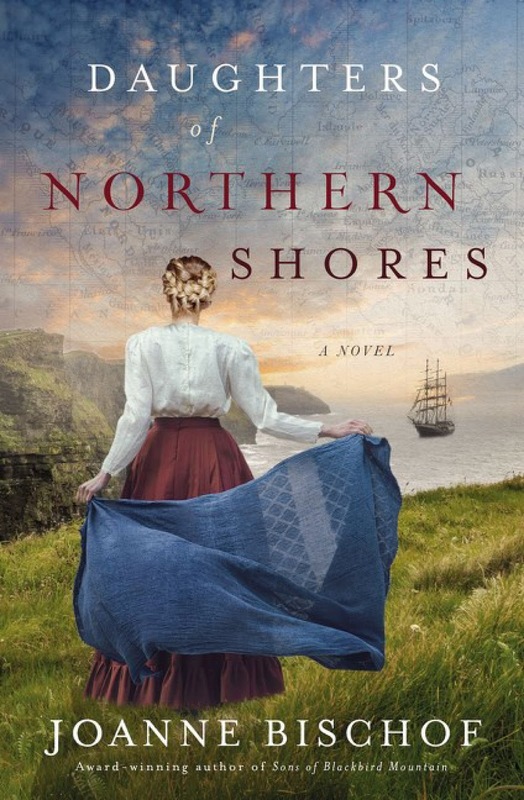 I’d still recommend it to historical fiction fans. I know that different readers will connect more with different stories. Even though I didn’t connect as much as I hoped I would, I still consider it worth the read. *I received a copy of this book through Prism Book Tours. Thoughts and opinions expressed are mine alone. Nice honest review Becca. I agree, if every book were for every person, what a boring world we would live in. I appreciate that you were still able to enjoy the book even though you have been having trouble connecting and liking the characters. I want to give this series a try, I think I might like it a bit more than you did.